We are pleased to announce that we launched our first CLE4GoodSM initiative, through which continuing legal education (CLE) programs we provide will support charitable organizations. Our first CLE4GoodSM program took place on Wednesday, March 13 at The Bitter End, a legendary rock club in Greenwich Village. 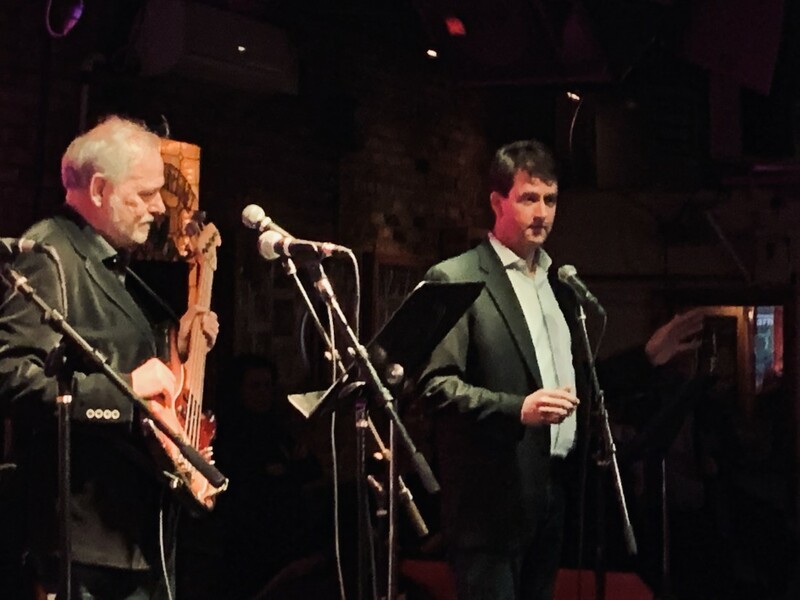 The program titled “Key Legal Ethics Concepts Illustrated Through Song” was organized and moderated by Cowan, Liebowitz & Latman partner Kieran Doyle and featured Cowan, Liebowitz attorneys Meichelle MacGregor, Eric Shimanoff, and Dasha Chestukhin, who gave presentations on various legal ethics topics, backed by the “Cowan, Liebowitz & Latman All-Stars” band, which includes Cowan, Liebowitz attorney Thomas Kjellberg and senior trademark administrator Nancy Hampton. The program covered ethical considerations when working with investigators; and trademark consumer surveys and the work product privilege, among other topics. 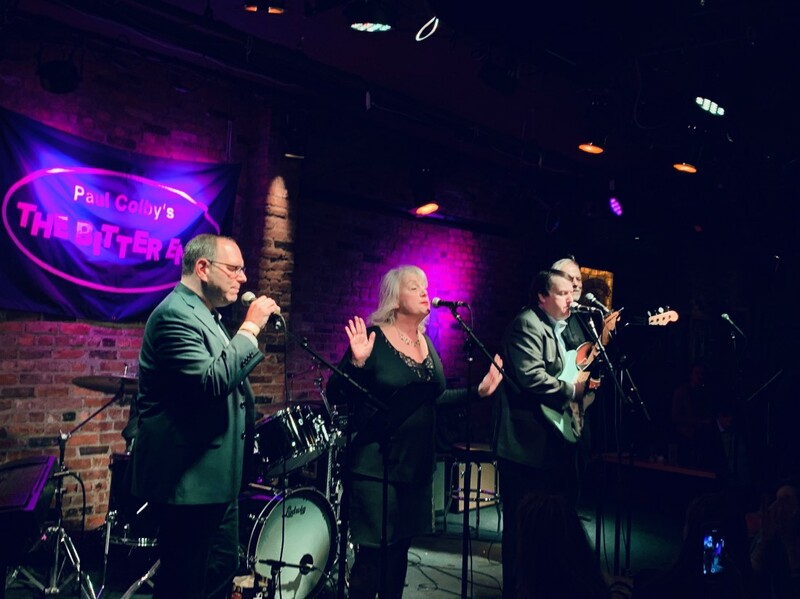 For every person who attended the firm donated $10 to the TeachRock project of the Rock and Roll Forever Foundation. 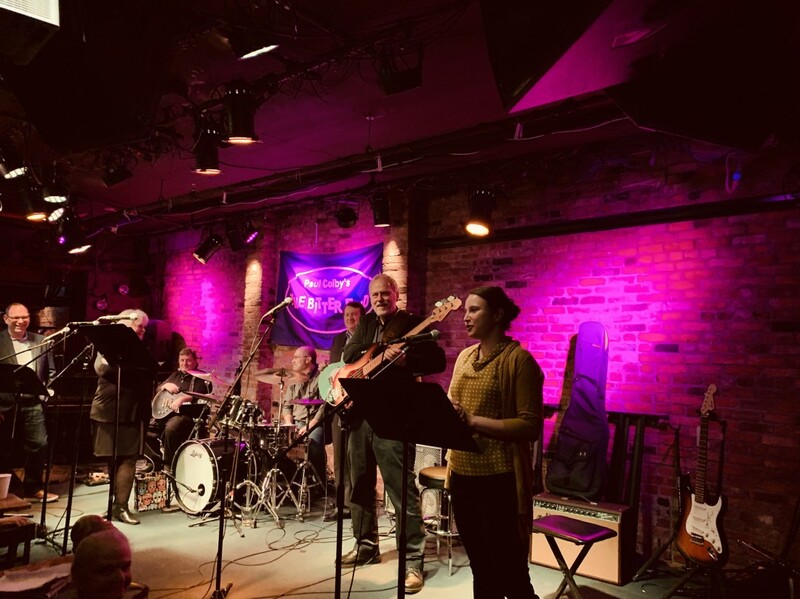 We also raised funds for the project through an auction of a Fender Squier guitar autographed by Steve Van Zandt, founder of the Rock and Roll Forever Foundation and a member of the E Street Band, who also starred in the Sopranos and is a member of the Disciples of Soul and hosts the radio show the Underground Garage. The TeachRock project creates multimedia educational materials for teachers and students. The Board includes Steven Van Zandt (founder), Martin Scorsese, Bono and Bruce Springsteen. Our first program was a great success, and we thank all our friends, colleagues and clients who attended the event. 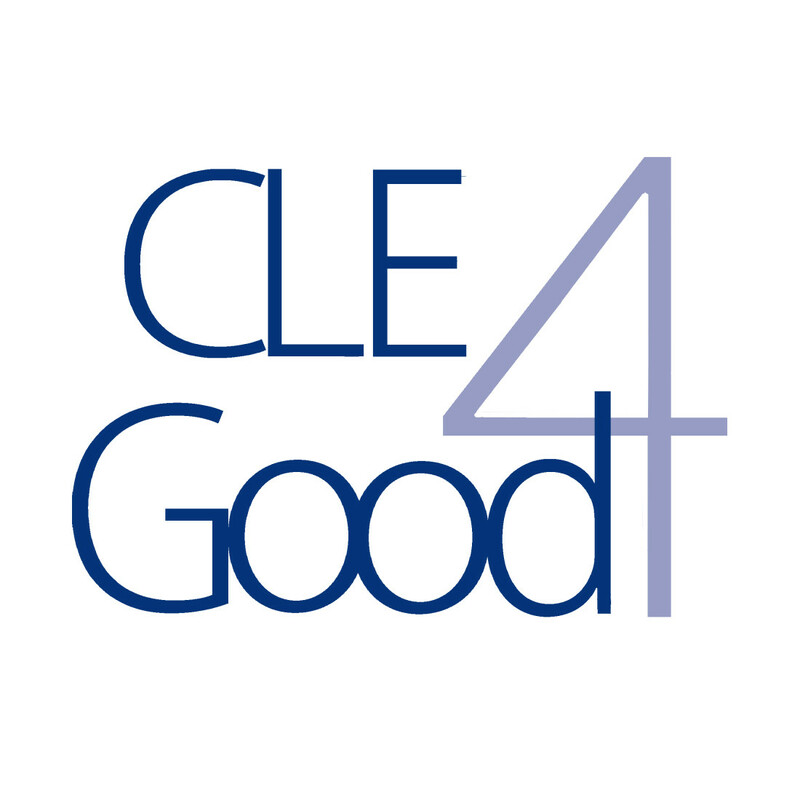 For more information about our firm’s CLE4Good initiative, please contact Joel Karni Schmidt and Kieran Doyle.